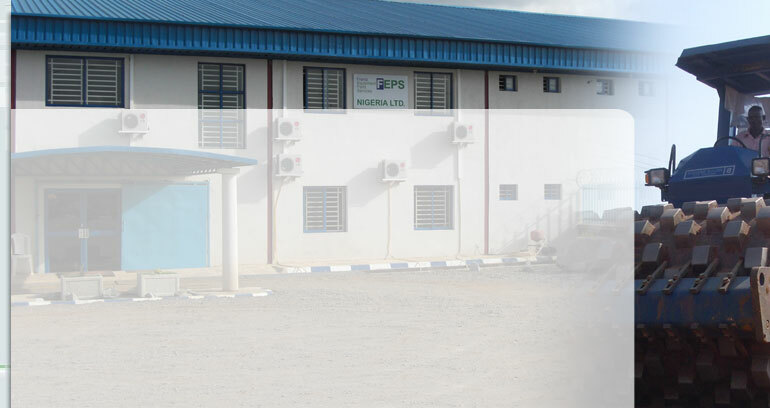 Frantz Equipment Parts Services Nigeria Ltd. is a dealership and consultant for construction equipment and parts. We offer over 30 years experience as a supplier to Nigerian construction companies through our partner company in Germany. Now our services are available directly in Nigeria. We are your partner for construction equipment, with our own workshops, warehouse and technical workforce. We offer sales of construction equipment with detailed consulting. We are an offically licensed dealer for Nigeria with all our suppliers. Deliveries onto your site include complete importation and first-commissioning.